In a National Geographic Wild episode, a group of scientists attached a small camera at the back of the mother Sea Lion to see what's going on while she's on the ocean. 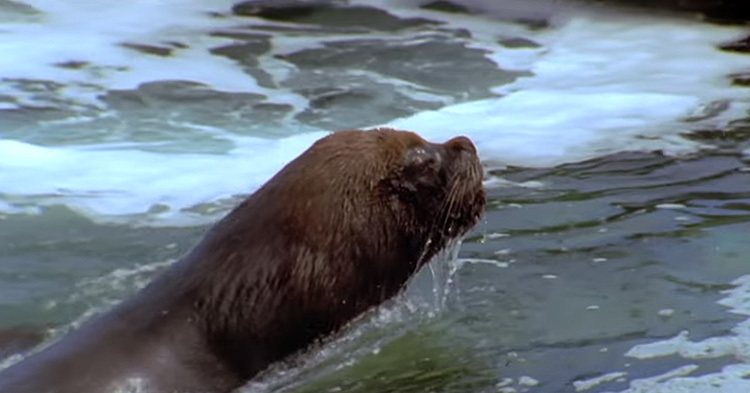 When they retrieved the cam, they saw a never been seen before footage on how the female Sea Lion hunt its prey. The sea lion dives into the ocean and search for food. 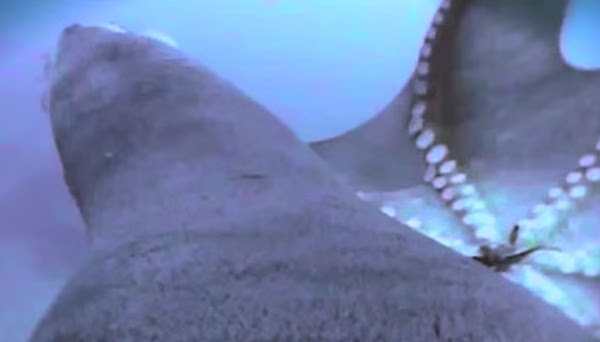 On the video, the Sea Lion has spotted a giant octopus and quickly started attacking it. 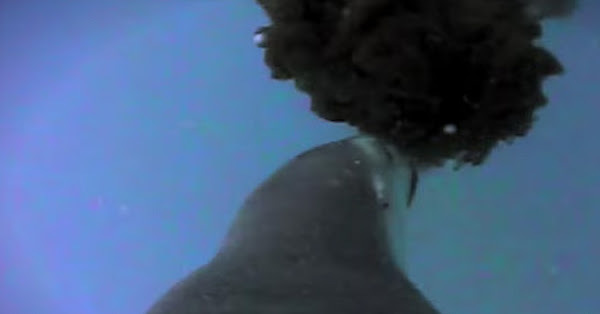 She dragged her prey to the ocean surface so she can breath but the octopus manages to escape. The giant octopus fights back and lauches its defense mechanism, a black ink. The octopus fired some black ink to confuse the sea lion, but its too late. The Sea Lion continuous its attack, one bite at a time leaving the octopus with almost no tentacles to use for swimming. 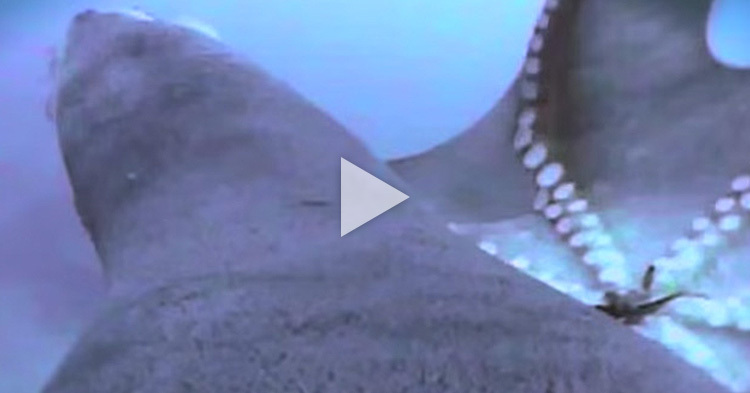 The sea lion starts its attack on the giant octopus. After enjoying her meal, the mother sea lion returned to the shore to take a siesta break.